Kinsetsu and Kathrein help transform medical records management at the UK’s largest integrated Health and Social Care Trust. 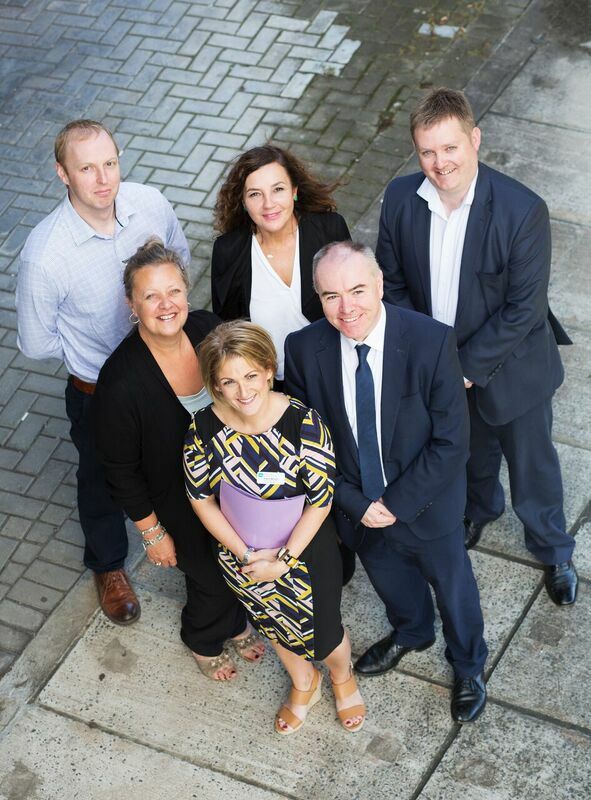 Belfast Health and Social Care Trust is the largest integrated health and social care trust in the United Kingdom, providing health services to 340,000 citizens. Across its six record libraries, the Trust files, stores, retrieves and manages almost 4,000,000 health records.The Trust manages almost 4,000,000 health records across six record libraries and with external storage providers. The tracking and management of medical records was identified as an area in which investment in technology would drive a number of benefits and Kinsetsu and Kathrein partnered to successfully deliver the intelligent tracking architecture and enterprise class middleware layer. In 2015, the Trust commissioned a Health Records Digitisation Strategy for its acute sites. RFID tracking and management of medical records was identified as an area in which investment in technology would drive a number of benefits and help the trust become paper-lite by 2020. The Trust maintains many IT systems which hold patient health information – however its overarching patient record is in paper form. By improving medical records management the Trust could reduce the time and cost associated with storing records and locating lost records. When medical records are not available, patient care is delayed and hence timely access to records enables improved patient safety and patient outcomes for the Trust. One of the Trust’s largest acute sites, the Royal Victoria Hospital in Belfast, was managing 180,000 active records using barcode technology. 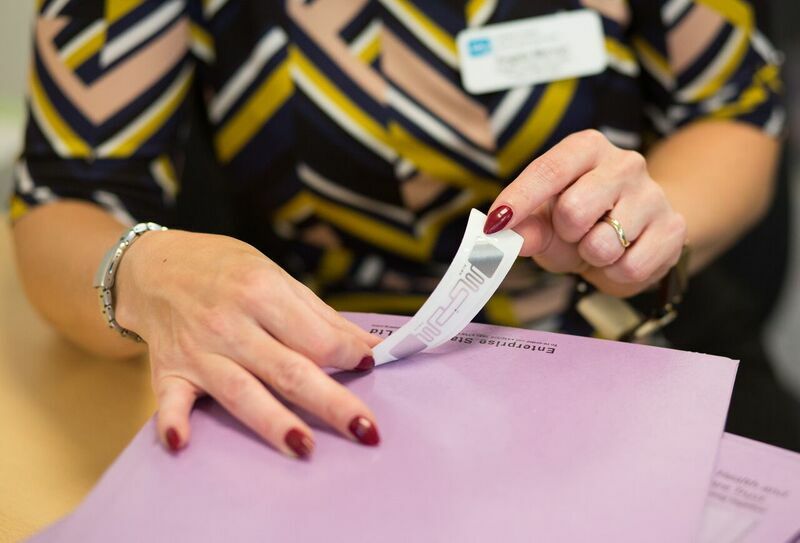 With some 22,000 records in active flow every month the process was manually intensive – when a record was requested staff would locate it, scan its barcode and upon return the record and its corresponding location/shelf barcodes were scanned again. Records were also filed alpha-numerically adding to the time taken to store and retrieve records. On this site staff were manually scanning around 66,000 barcodes per month. 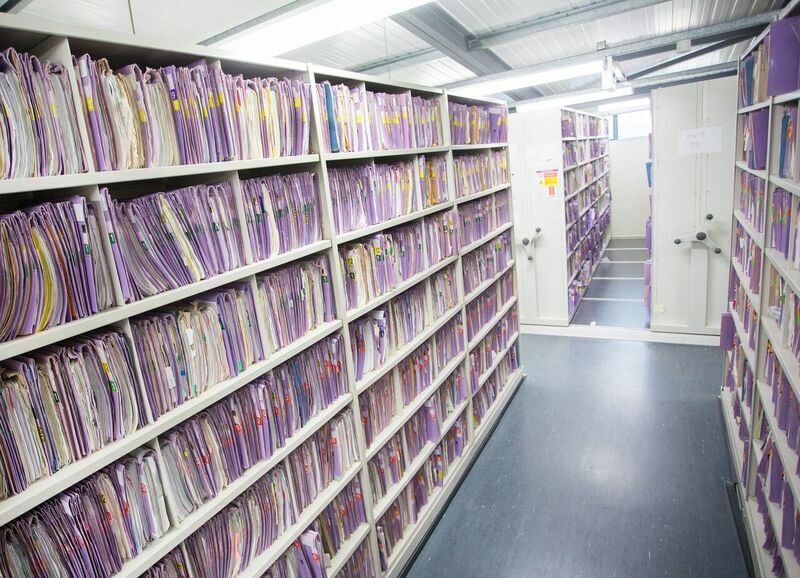 As the number and size of patient records increased over time the manual process of locating and managing records using barcodes had become increasingly unproductive and time consuming and the Trust saw a significant increase in staff time spent searching for records.